Dr. Ruqaya Rizwan passed her MBBS from Liaquat University of Medical and Health Sciences (LUMHS), Jamshoro, Hyderabad in May 2004. She joined LUMHS for completion of her residency in Medicine. She joined The Kidney Centre Post Graduate Training Institute (PGTI), Karachi, as a Nephrology Resident in November 2010¬ for completion of the fellowship of CPSP. She also served as a Registrar in our Nephrology Department. During Registrar ship, her teaching skills have been much appreciated by the fellow residents and final year medical students of Dow & Sindh Medical College, coming for electives. 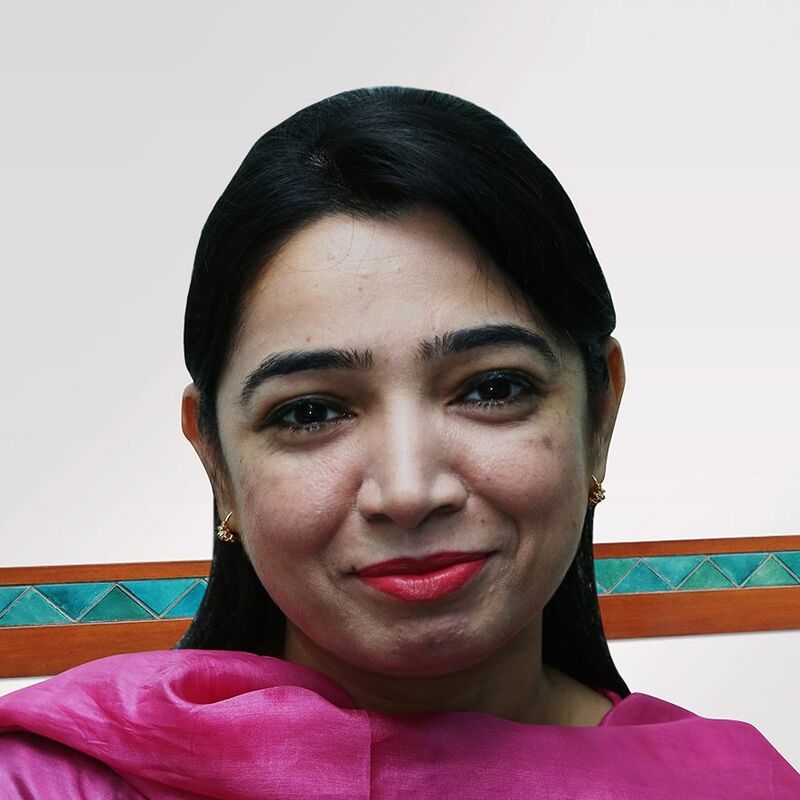 She acquired Fellowship of College of Physicians & Surgeons Pakistan (FCPS) in 2014 in the specialty of Nephrology. Dr. Ruqaya, was the first resident in the nephrology department, who cleared FCPS in the Kidney Centre PGTI. This has been a matter of great pride for all of us. After fellowship she joined Medicare Hospital & Clinic, Karachi as an Assistant Professor from July 2015 to February, 2016. She has a publication to her credit in an international indexed journal. She has professional memberships in Pakistan Medical & Dental Council, College of Physicians and Surgeons Pakistan (CPSP) and Pakistan Society of Nephrology (PSN). Now she is working as Consultant Nephrologist in the Kidney Centre PGTI, Karachi.